Dorilas timidly walked into the dental clinic. Our mobile clinic had been set up at Pastor Ellison’s church in Turpin, Haiti, for the week, and this was our final day. With her head down and shoulders slumped forward, Dorilas made her way through registration and initial triage. She shared with our team that she loves her job as a local school teacher, but feels ashamed because of the poor condition of her teeth. Constantly struggling with low self-esteem, she was embarrassed to smile and talk freely, even with her own students. As she spoke, Dorilas would habitually lift her hand to cover her mouth—a gesture so instinctive she didn’t even realize she was doing it anymore. Knowing her teeth were negatively impacting her health and not just her appearance, Dorilas sought help in our clinic that day. With a sense of defeat and shame, she resigned herself to the need for multiple extractions, assuming that was her only option. While it would be embarrassing, ultimately she knew it would be better for her overall health. When our team told her that we could save her teeth and restore her smile, she couldn’t believe what she was hearing. As the procedures were explained in detail, her disbelief gave way and relief and joy spread across her face. Ninety minutes later, a mirror was handed to Dorilas. She held it up, seeing her new smile for the first time. Incredulous yet again, she laughed with glee and put her hand to her face—this time, not to cover her smile but to examine it. Her beaming grin grew wide and tears flooded her eyes. She could not stop smiling and laughing as she ran around the church-turned-clinic, excitedly showing everyone her new smile! 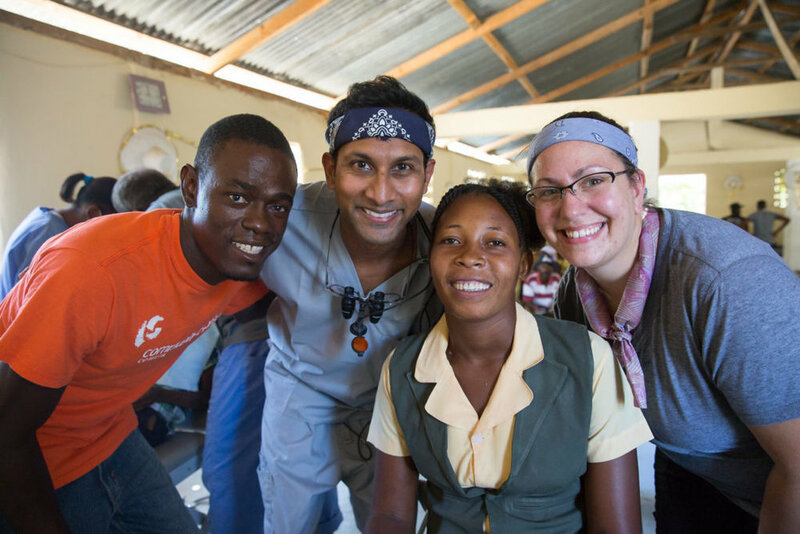 When Dorilas left the clinic that evening, she walked out with her head held high, an enormous smile on her face, and continuous eruptions of joyful laughter. Undoubtedly, she left with more than repaired teeth. She left with a new-found confidence and belief in herself that was certainly not there when she walked in. 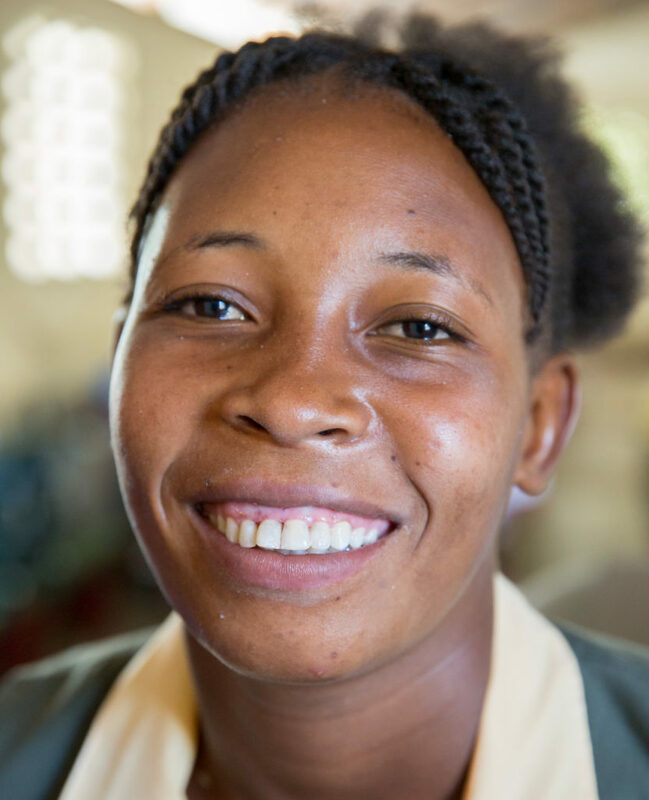 Right there, in the heart of rural Haiti, a teacher who gives her life away to shape the future leaders of the nation, had her own life radically transformed. This is dental care turned soul care.